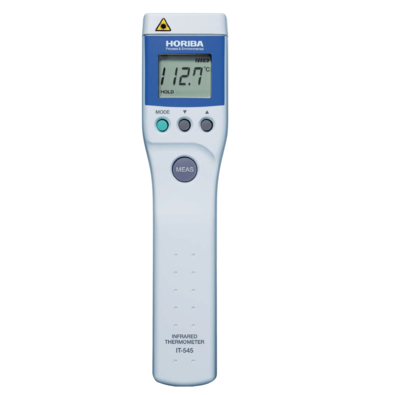 The hand-held IT-545 is an industry leading* high accuracy , thermal-radiation-type thermometer that uses a point marker to clearly designate the measurement location. 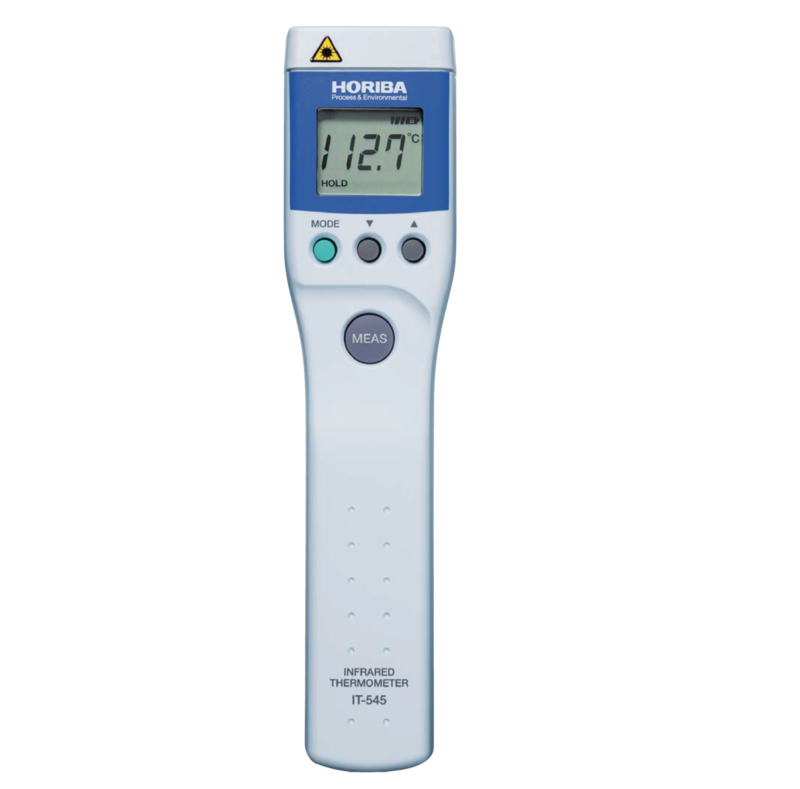 In addition to being very portable, the IT-545 is easy to use, and is equipped with a range of advanced features that provide a high level of functionality. 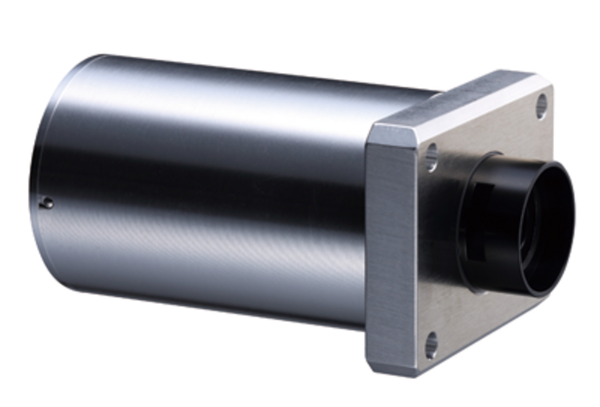 It is ideal for remote temperature measurement in dangerous applications such as monitoring abnormal heat generation in voltage transformer equipment, and for quick, accurate and hygienic monitoring of the storage temperature of foodstuffs. 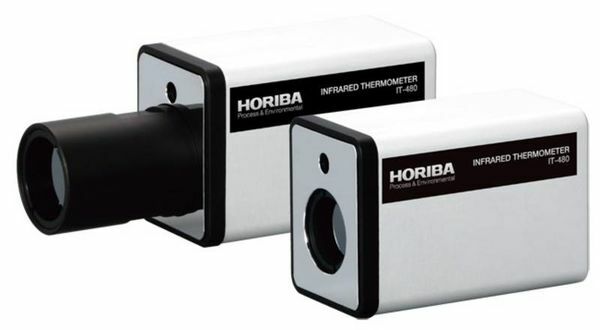 The twin-beam laser marker provides clear target designation, and the operator is immediately notified of temperature abnormalities by an alarm and flashing of the marker. *1: Fahrenheit and Celsius displays are available for the Americas.